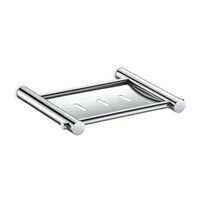 The company has cemented its presence among the trusted Manufacturers, Suppliers and Exporters of Actinium Bathroom Accessories from Gujarat. 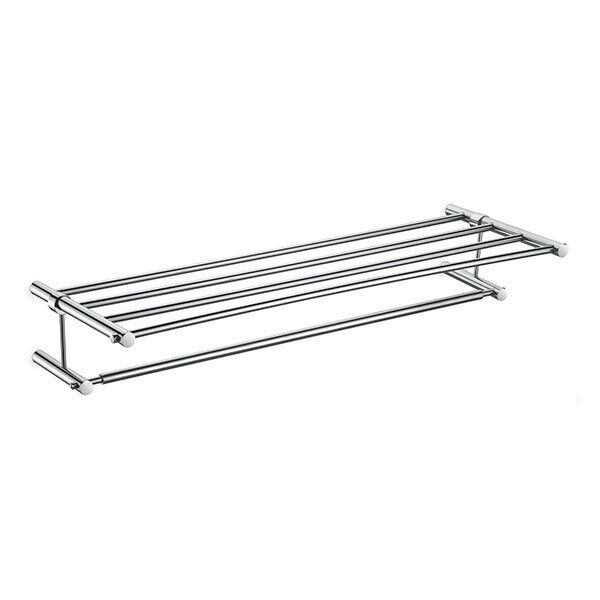 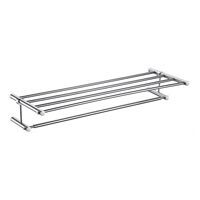 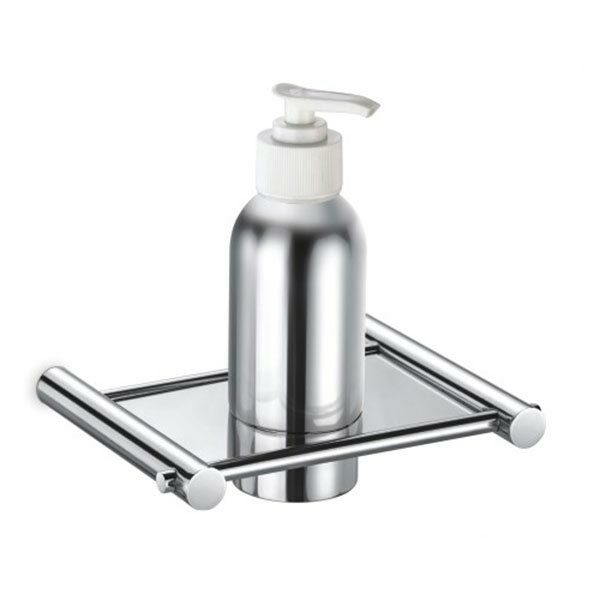 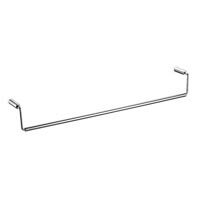 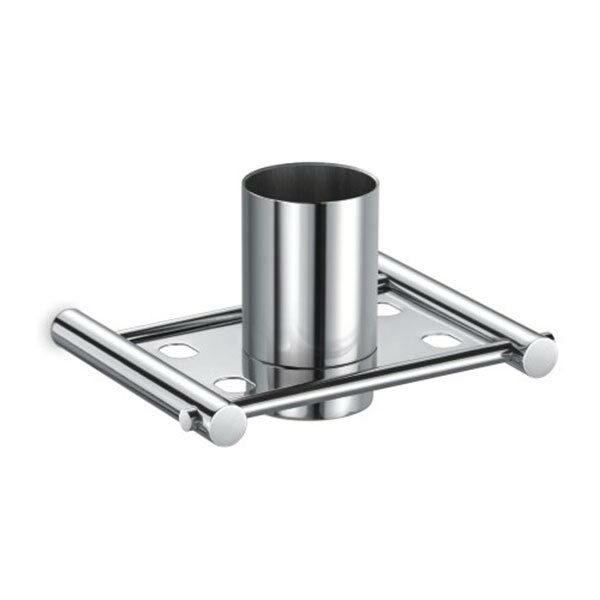 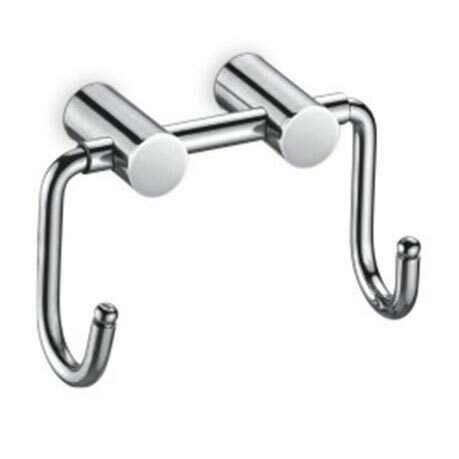 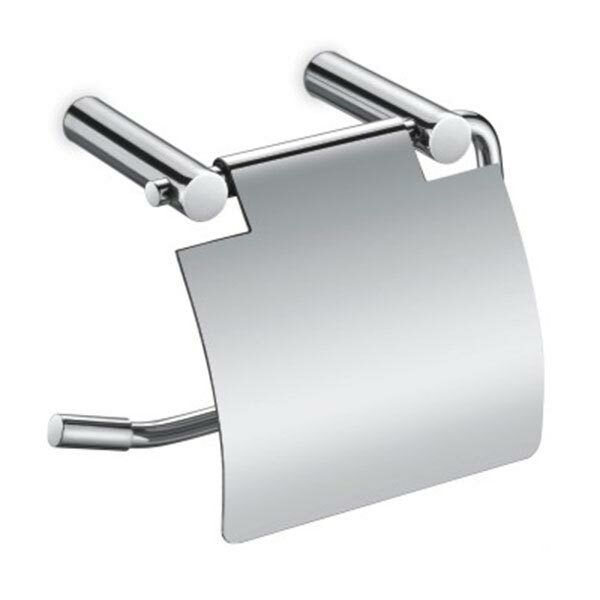 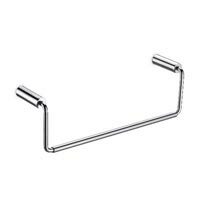 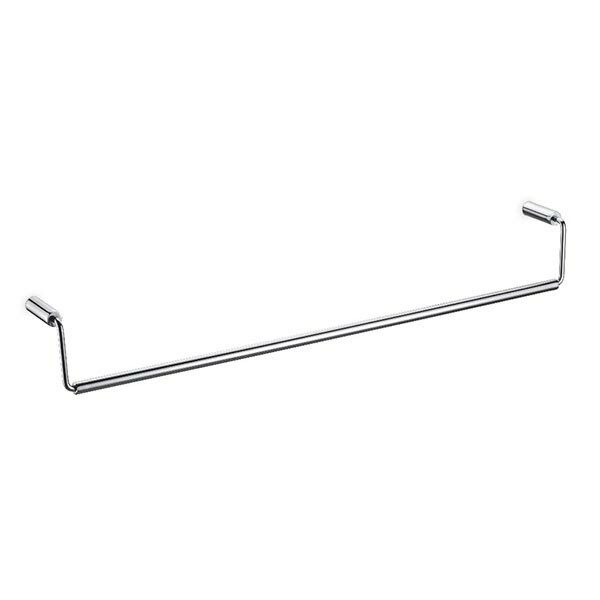 We bring forth a wide array of Actinium Bathroom Accessories, which include Napkin Holder, Paper Holder, Robe Hook, Soap Dish, Towel Rod, Liquid Dispenser, etc. 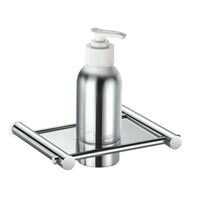 One can obtain the Bathroom Accessories at reasonable rates.